Vitalik Buterin is known as the creator of the second largest cryptocurrency and the unique platform called Ethereum. His net worth is about $400−500M, and he was ranked #17th on “the richest people in the cryptocurrency world” Forbes list. 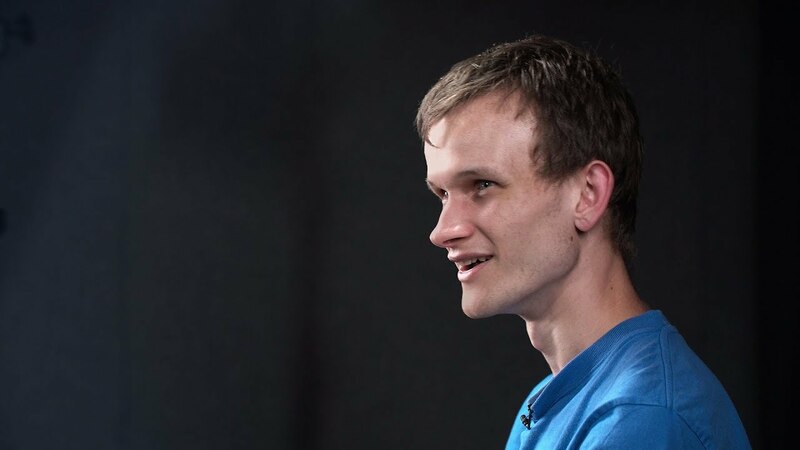 Buterin demonstrated natural talent in mathematics and programming, and in 2013, he decided to leave the university and focus on cryptocurrencies. Today, Vitalik Buterin is not only one of the richest people in the digital currency community, but also one of the most influential minds of our generation. Thus, PaySpace Magazine would like to tell you about Vitalik Buterin, Ethereum, and his success story. His story (as the genius creator of one of the most valuable cryptocurrencies) began in 2004, when he was 10. He understood that he was interested in computers and decided to write video games. All of this took place with the proper guidance of his father, who was an expert in computer science. Vitalik learned about Bitcoin in February 2011 at the age of 17, and it was his first introduction to the crypto world. By then, he had already studied at the Abelard Private School in Toronto. 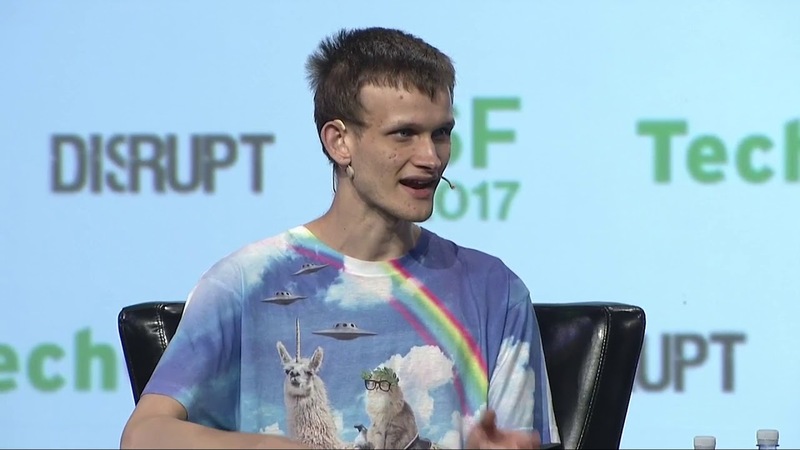 However, Vitalik did not believe in the success of Bitcoin, because he believed that the cryptocurrency had no “intrinsic value”, but delving into the study of virtual money, he found that it is his real passion, particularly taking into account his skepticism about everything related to government regulation and centralization. Buterin became the editor-in-chief of Bitcoin magazine due to his new passion. However, he passed the baton of leadership of the magazine to BTC Media after a couple of years, since he began to study the alternative use of bitcoin and blockchain. He was assisted in this study by Israeli developers from Mastercoin and CovertCoins. These experts were obsessed with launching alternative bitcoin-based tokens. Then Buterin found that using the Turing language (which allows solving problems according to an algorithm using RAM), he could generalize the functions of the protocols. This was how the Ethereum project was created, in cooperation with Mihai Alisie, Joseph Lubin, Gavin Wood, Charles Hoskinson, and Anthony Di Iorio. Concurrently, Buterin received a Thiel Fellowship. The sum of $100,000 was quite enough to work on the Ethereum project full-time. The team launched a crowdfunding campaign after several months of work and collected $18M in bitcoins. Then they had enough funds to open the Ethereum non-profit fund in Switzerland. After extensive testing and QA procedures, Buterin launched the first public version of the protocol, and the long-awaited release of the platform took place in 2016. Success came immediately. 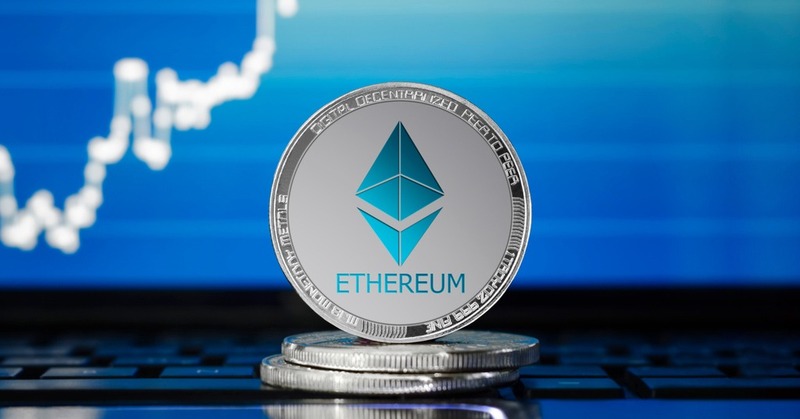 Large exchanges trading, an interest of big companies, and an unprecedented market capital make Ethereum one of the largest and most successful cryptocurrency projects today. Today Vitalik Buterin is not just the genius creator of the Ethereum platform, but also one of the most prominent experts in cryptocurrency, whose views are heeded and respected. Ethereum is rightly called one of the most breakthrough projects in recent years. It is widely used by NASA, the largest US retailer Walmart and hundreds of ICO projects. Now Buterin lives in Singapore and keeps working on Ethereum and updates that will allow his project to be more stable and secure. 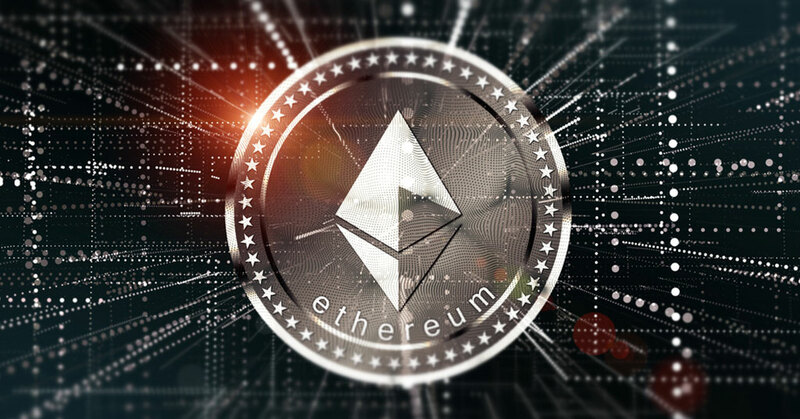 Ethereum is a blockchain-based distributed computing platform and OS featuring smart contract (scripting) functionality. This is what makes it so popular among multiple investors and large corporations. And this is exactly the reason for the increased cost of this asset. Moreover, the Enterprise Ethereum Alliance (EEA) was created in 2017, including 30 founding members. The main aim was to develop, promote and support Ethereum-based projects. Such giants as JPMorgan, Microsoft, and Intel are members of the alliance. Today this group has more than 116 members. More recently, we can see an increasing trend in ICO, which is an excellent way to attract funding for start-ups. The firm attracts tens of millions of dollars, which contributes to the expansion of the use of Ethereum tokens and hence an increase in the cost of the cryptocurrency. According to CryptoCompare, today, no less than 38% of all Ethereum trade volumes occur in South Korea. Furthermore, there is an increasing interest in this crypto asset among other regions. Ethereum popularity also has a “dark side”. The demand for Ethereum was so crazy, that it caused a shortage of video cards, especially AMD Radeon 570 and 580 (and subsequently 590). AMD was not ready for such a demand after launching RX 500 series. Therefore, the graphics card company had to raise the price of its products.